The new manager of African football giants Ivory Coast Marc Wilmots has named his team for the Africa Cup of Nations qualifier. The coach got the job in March but just named his first squad for game. 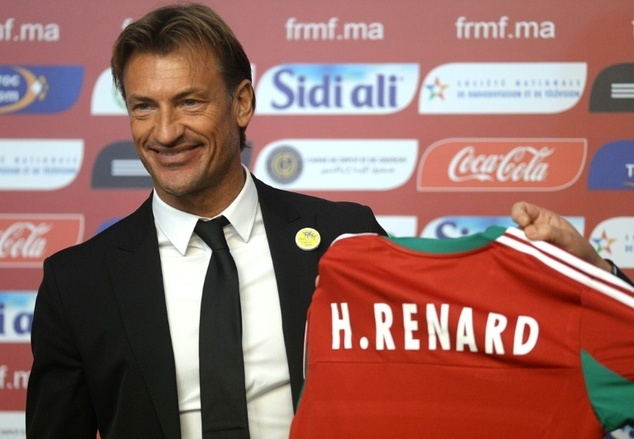 The team is poised to meet with the Netherlands on June 4 in a friendly game before facing Guinea in the qualifier on June 9. Will Kessie Chose Rome Or Milan? Franck Kessie of Ivory Coast international has the desire to join Milan, though on the other hand Roma have a deal with Atalanta, flashing the bidding war of €30m. This is the situation that has been as described by a number of sources and Italian sports Newspapers. The new man in charge of the Elephants’ squad Marc Wilmots says that he would try and have a conversation with Yaya Toure and request him to give some more years to the national team. Wilmots opines that at the highest level of the game, experience plays a massive role and Toure has got it more than anybody else as far as Ivorian Football is concerned. And not only the experience, but, his form in the past weeks has been second to none either. 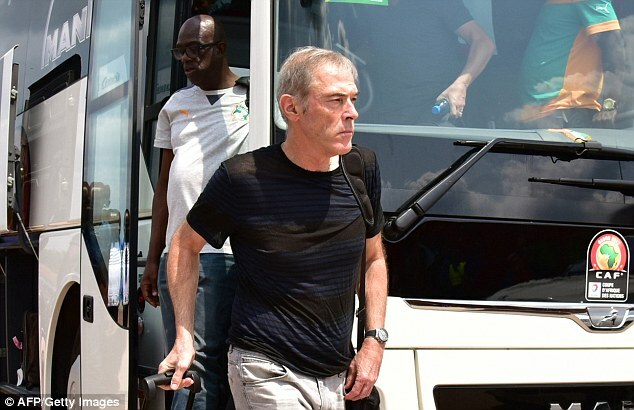 Following the disastrous campaign of Ivory Coast in 2017, Michel Dussuyer opted to quit as the head coach of the African national side. 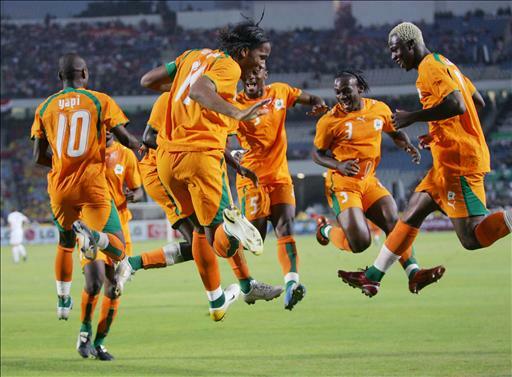 Ivory Coast failed to make it past the group stages as they drew with DR Congo and with Togo as well as losing against Morocco. 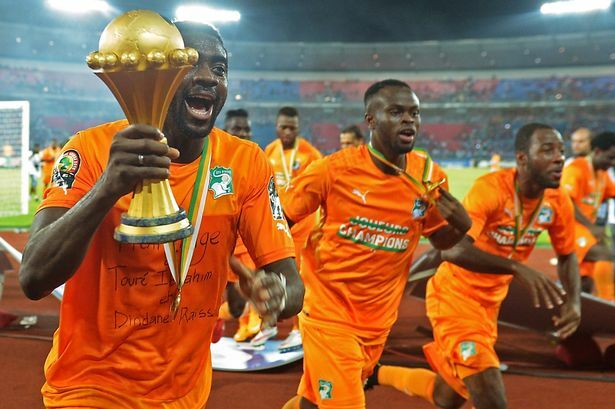 Ivory Coast are on the search for a new manager once again after Michel Dussuyer step down from his role following a very disappointing Africa Cup of Nations 2017. Football is the most popular sports on the planet and as a result, footballers have become some of the most recognisable people on the planet. But how good is your knowledge of these players? How many Premier League players can you recognise from their hairstyles, boots, and cars? What’s the betting you can’t?